Powerful and well balanced, designed to dig faster and harder in the most congested conditions. 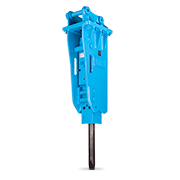 Powerful bucket breakout force of 1550KG, provides the power to get the job done. 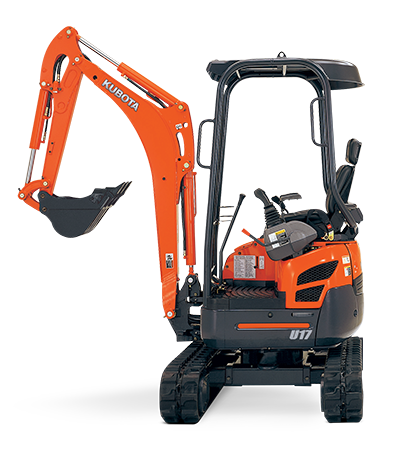 Powered by a 17HP Kubota engine, renowned worldwide for their outstanding reliability and maximum digging performance. Interactive digital panel puts all functions at your fingertips for operator convenience. 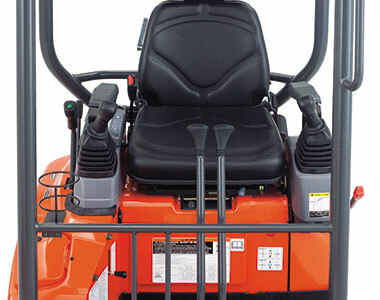 Ergonomically designed controls and full suspension seat help reduce operator fatigue during those long hours. Double flanged track rollers improve stability and travel performance for operator comfort. 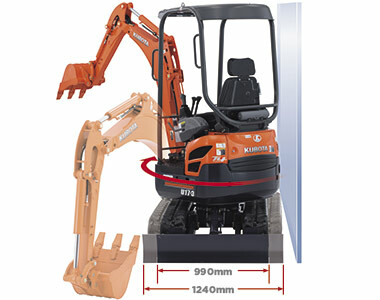 A 2-speed travel switch located on the dozer lever for operator convenience and comfort while provides enhanced control. Integrated travel motor hoses within the track frame to reduce downtime and increases durability. 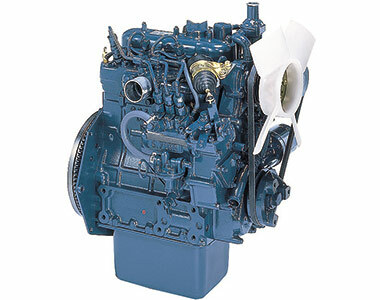 Consolidated components to one side make for easy maintenance and access to engine components and for daily servicing checks. Bushings placed on pivot points on the swing bracket for increased durability and product life. Topside positioned boom cylinder for increased reliability and to prevent cylinder damage. 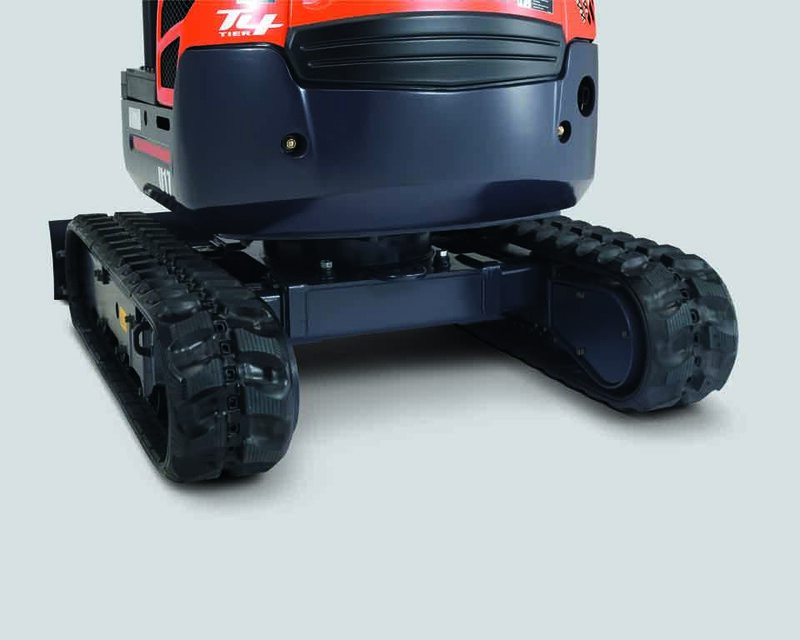 Tracks can be expanded up to 1,240mm to offer stability or retracted to 990mm to fit through narrow pathways, for greater flexibility and function when tackling any job. 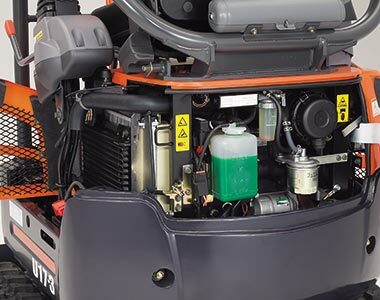 Smooth operation across a wide range of jobs thanks to the advanced variable displacement pumps and hydraulic matching system. 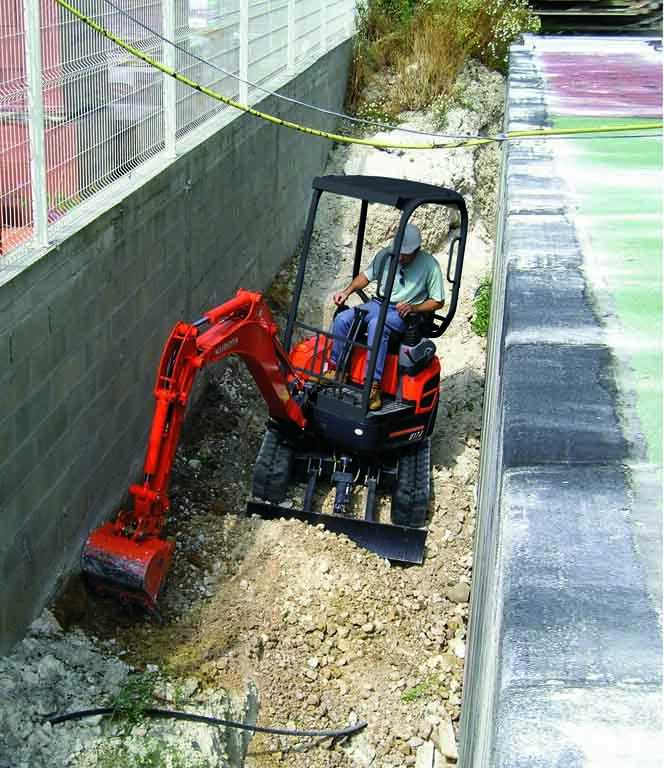 Increased hydraulic pump capacity over the previous model boosts versatility to tackle a wide variety of jobs.